Starting a career from an early age becomes a distinct advantage for the actresses below. Moreover, their faces are no stranger for the Korean television world. Starting from showing a cute appearance until finally become beautiful, elegant and fascinating. Although the humorous and innocent expression slowly disappeared from their face, they have transformed into an actress who is not less competitive with senior actresses. Their acting also increasingly growing and taken into account in the entertainment world. Kim Sae Ron, Kim Min Jung, and Lee Se Young are ready to show a more mature appearance to the public. All three have attracted the attention of viewers through various works. 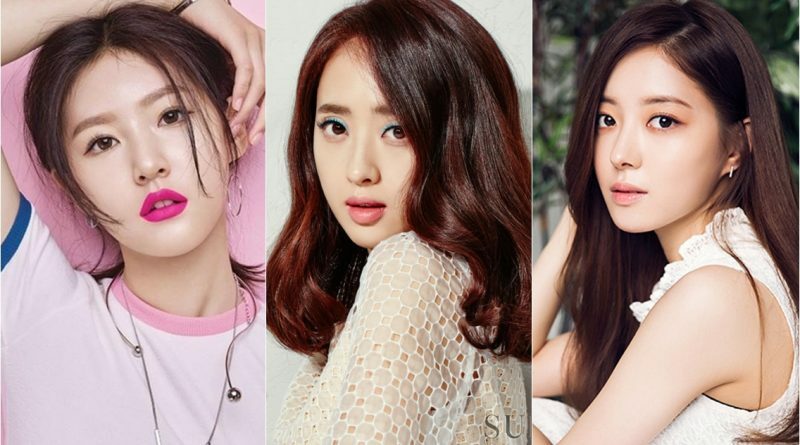 Let’s take a look at Kim Sae Ron, Kim Min Jung and Lee Se Young’s career development. Kim Sae Ron is a South Korean actress, model, and MC who was born on July 31, 2000 in Seoul. Although is still fairly young, Kim Sae Ron is quite experienced in acting. She first debuted through a movie titled ‘A Brand New Life’ in 2009. Thanks to the film, she became the youngest actress from Korea who was invited to the Cannes Film Festival. The following year, she starred in the movie ‘The man from Nowhere’ and collided acting with famous actor Woo Bin. The film became the bestseller of 2010. 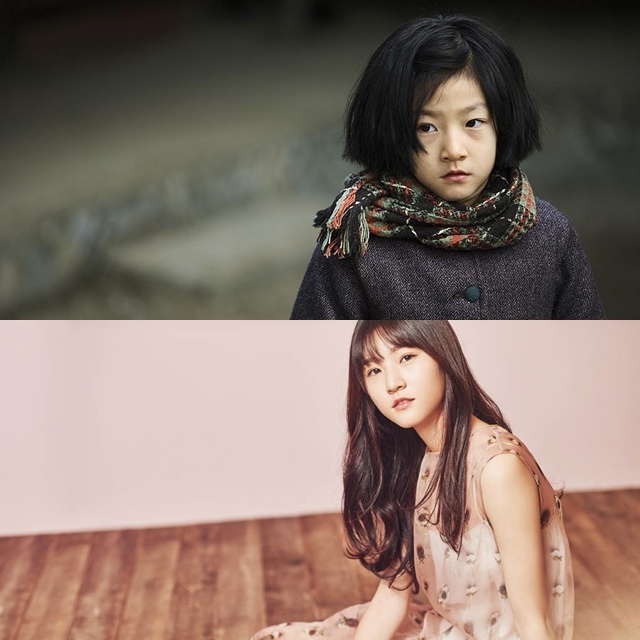 Thanks to her acting skill, Kim Sae Ron got the best new actress categorical awards at a very young age. Her first television drama, ‘Can You Hear My Heart’ aired in 2011 on MBC. She plays the character of young Bong Woo Ri (Hwang Jung Eum). After 6 years under the agency Fantagio Entertainment, in 2016 Kim Sae Ron officially moved to of the giant agency, YG Entertainment. Kim Min Jung was born on July 30, 1982. Kim Min Jung started her career in 1988 when she was just 6 years old. Then the television drama started coming toward her. Kim Min Jung became one of the most popular and celebrated children’s cast members of the time. 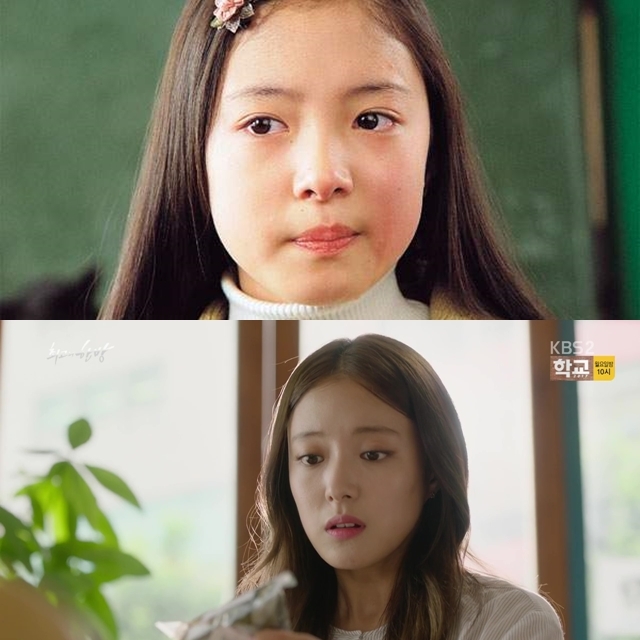 As she grew up, she became one of several Korean child actors who transform to playing adult roles. Kim Min Jung’s famous TV series are ‘Ireland’, ‘Fashion 70’s’, ‘New Heart’, ‘Strike Love’, and ‘The Thorn Birds’. She has also appeared in movies such as ‘Flying Boys’, ‘Forbidden Quest’, and ‘The Scam’. 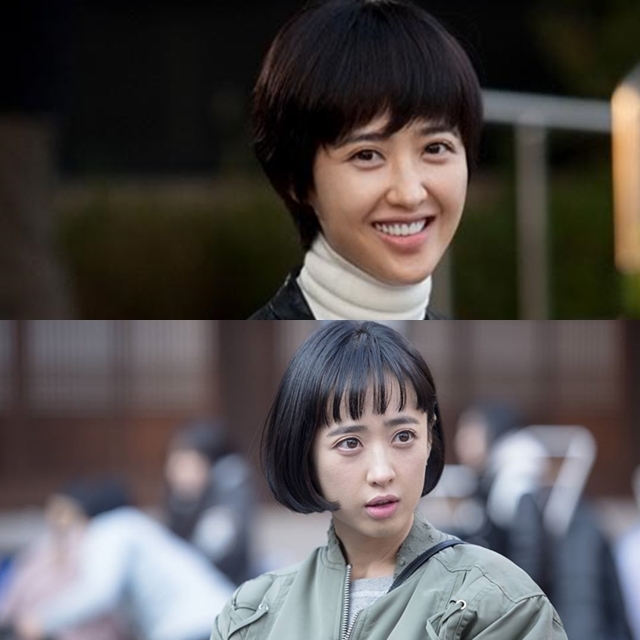 One of Kim Min Jung’s latest and most famous works is JTBC drama id ‘Man to Man’. She collided acting with Park Hae Jin. The actress who used to look cute, funny, and innocent now grows into a charming mature woman. Lee Se Young is a Korean actress born on December 20, 1992. She began her career at a young age. She started her career as a child actress and is known for her role in the film ‘When I Turned Nine, Lovely Rivals’ and ‘The Wonder Years’. At age 20, Lee Se Young began performing as an adult character in the TV series ‘Adolescene Medley’, film ‘Horror Stories 2’ and ‘Hot Young Bloods’ along with Lee Jong Suk and Park Bo Young. This year, Lee Se Young also collided acting with senior actor Cha Tae Hyun in the drama ‘The Best Hit’ which aired on KBS. In addition to Cha Tae Hyun, Lee Se Young also co-acted with Kim Min Jae and Yoon Shi Yoon. As director, Cha Tae Hyun praised Lee Se Young’s great acting ability in portraying her character.